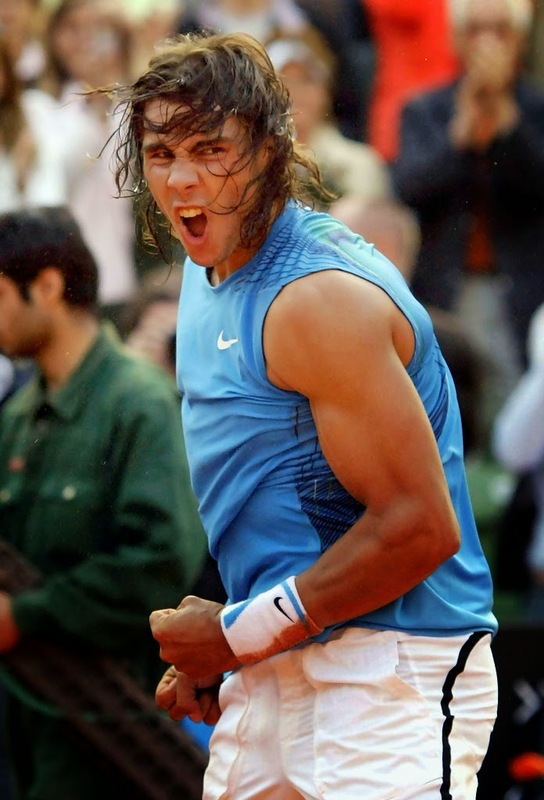 The King of Clay -- Rafael Nadal vs Djokovic Hamburg 2008! had both players clenching fists and thumping chests after amazing winners and turned into a superb battle of skills and wills. 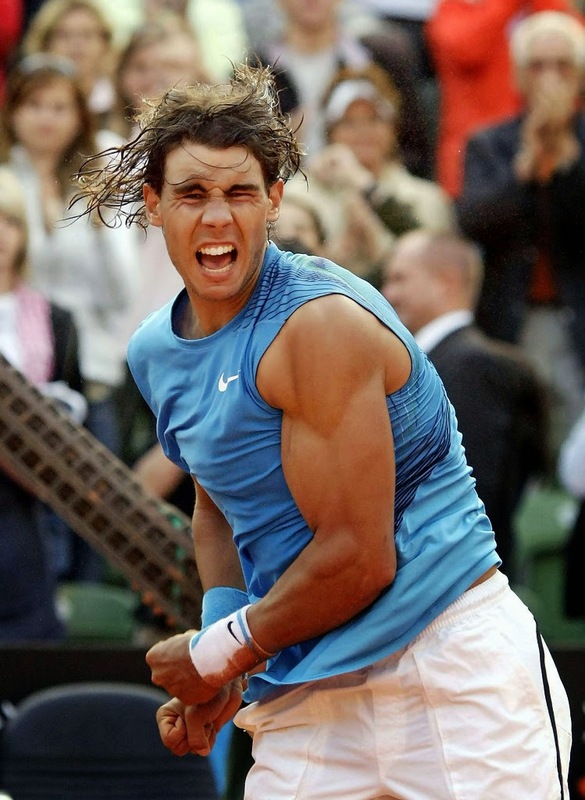 In that match Nadal was at his very BEST !! !